Seth Rogen has long been known for being a part of some fantastic ensembles, even on beyond his fellow Apatow gang cohorts. We'll soon see him team with the likes of Rose Byrne, Zac Efron, Dave Franco, Ike Barinholtz, Chloe Moretz, Carla Gallo and more in Neighbors 2: Sorority Rising, but his new space-set comedy The Something is starting to put together a team of perhaps even greater comedic talent. The Hollywood Reporter has word that The Something has been taking some major steps forward recently, and has not only revealed that producer Rodney Rothman will be making his directorial debut with the project, but also a few of the fantastic actors who will be playing major roles in. In the film, a team of astronauts who have been stranded in space for years come across another ship... but that's all that's known about the plot so far. Ready to meet the main players? 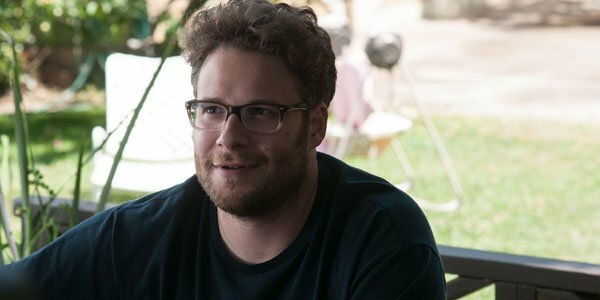 As mentioned earlier, it looks like Seth Rogen will be headlining the cast, and it's a good fit if not just because of his long history working with Rodney Rothman. After serving as head writer for the Late Show With David Letterman for a few years, one of Rothman's first gigs was on the Judd Apatow-created series Undeclared - on which Rogen had a lead role. We know nothing about the character he will be playing in The Something - which is true for all of the announced actors in the cast - but we can presume that he will be an astronaut. He is also producing the film through his Point Grey banner. 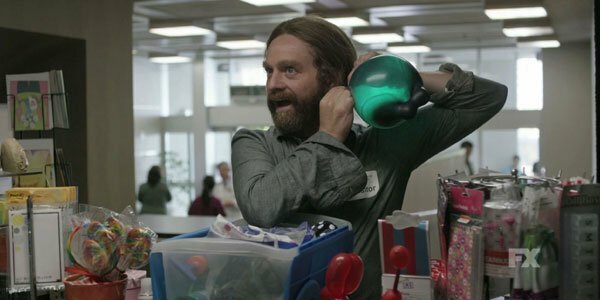 Co-starring with Seth Rogen for the first time will be Zach Galifianakis - who has actually been spending a lot more time on the small screen recently than in movie theaters. His last feature effort was as part of the cast of Best Picture-winner Birdman, but has most recently been seen playing the titular lead on the new FX series Baskets. That being said, in 2016 we expect to see him in the Justin Chadwick-directed romantic drama Tulip Fever, Greg Mottola's suburban comedy Keeping Up With The Joneses, and Jared Hess' long delayed crime movie Masterminds. 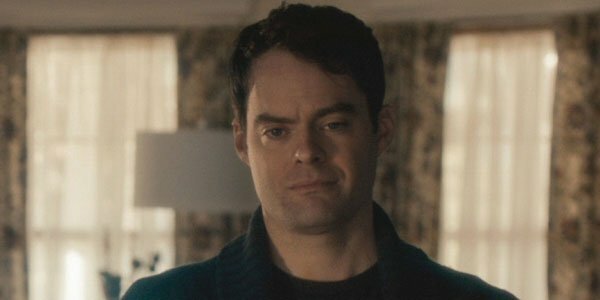 The last actor of the three announced today is Bill Hader, who many will remember last teamed up with Seth Rogen in the brilliant Superbad back in 2007. Since then they have been a part of other big projects together, but have not necessarily shared any screen time together (like This Is 40 and 22 Jump Street). Needless to say, we're excited that the two funny men are getting back together. Back in 2014 it was reported that Rose Byrne was also going to be a part of the cast of The Something, though her name isn't mentioned in the recent trade report, so it's unclear if she will still be in the film. Hopefully we'll hear more about this project soon!